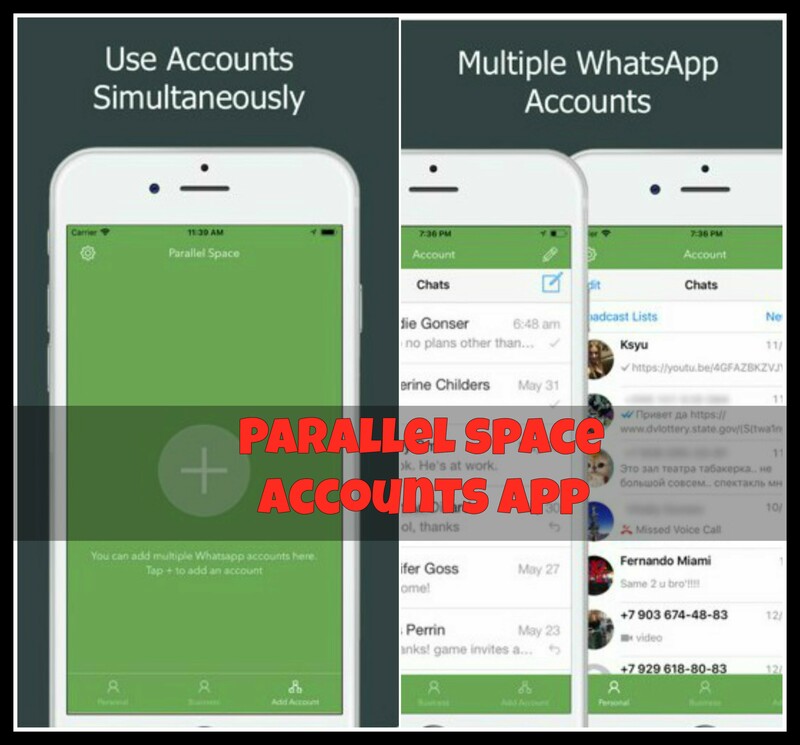 Parallel Space is one of the finest apps to clone and run multiple accounts of the same application simultaneously on a single device. It has various themes to stylise your accounts; it will help you differentiate and organize your social accounts without any issues. 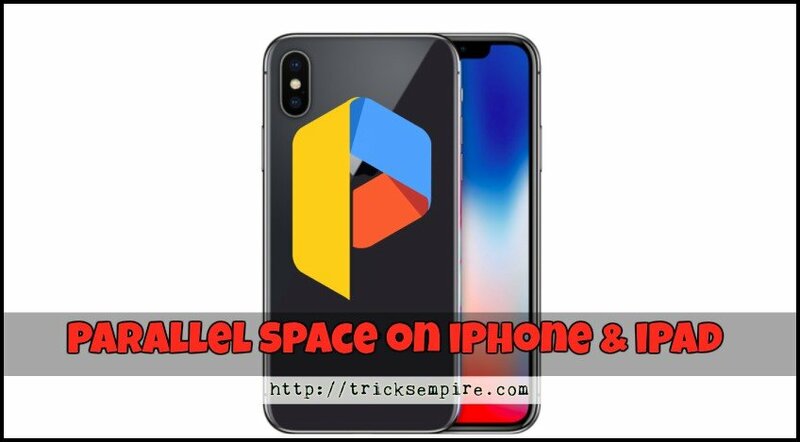 If you are here to download Parallel Space for iOS 12 or iOS 11, let me tell you everything you need to know along with the guide to use multiple accounts on your iPhone or iPad. 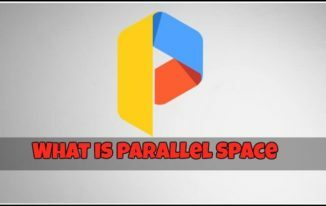 1 What is Parallel Space? 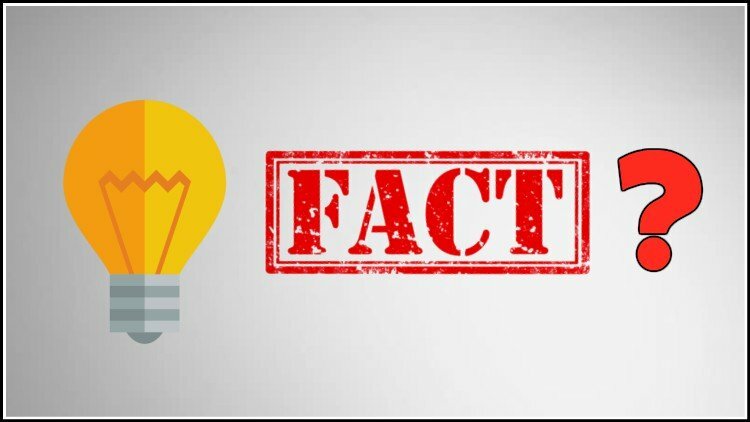 3 Bitter Fact About Parallel Space…! 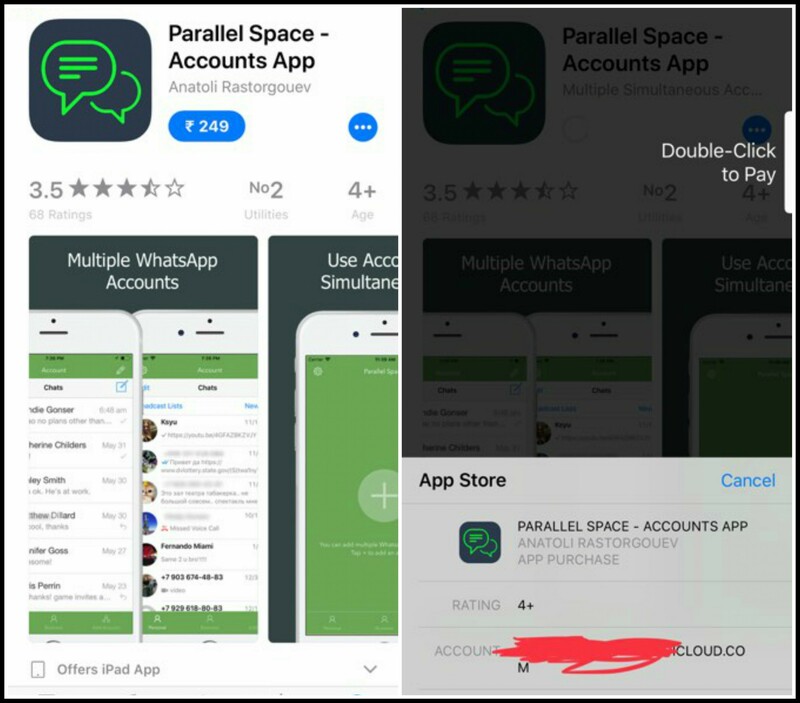 Parallel Space – Multiple Accounts & Two face is developed and produced by LBE Tech. Parallel Space will create a virtual space on your smartphone when installing; that space will be used for the second account of the same app on a single device. Whenever you try logging in to the second account, Parallel Space will wake up the virtual space created inside of it and lets you sign in without any issues. Parallel Space is not only helpful for social apps and accounts; you can create multiple accounts in the same game. So that you can play the game at two different levels whenever you want; don’t worry, you can find out a lot of games on Google Play. The best tool so far; that lets you use 2 accounts in a single device without any issues. No log in issues, no mirror issues while logging to multiple apps, games, social accounts. All most all apps, games are supported. No data will be mixed up; everything is separated by a wonderful virtual space. Switch between accounts fast, very easy, convenient as well. The first virtualization engine developed to maintain 2 accounts of the same app on a single device. Stylize your multi accounts with the themes provided inside the parallel space app. Bitter Fact About Parallel Space…! If you have an Android device, you can get it from the Official Google Play Store. I am pretty sure you won’t be able to find it out on the official App Store if you are using an iPhone or iPad. There are several guides who promises to provide you the Parallel Space iOS application; you will end up wasting your time if you follow them. But how to get parallel space for iOS devices? I have provided a detailed guide with all required elements and alternatives. In simple words, you cannot download parallel space on iOS devices at all; I am pretty sure about it. But that’s not the end, you can still use multiple accounts of the same app on a single iOS device. But that requires Apps Like Parallel Space for your iPhone or iPad running iOS 12 or iOS 11 or earlier. If you are on Android, you don’t need to look for the alternatives as Parallel Space is readily available. I recommend you try out the Alternatives to Parallel Space if you are using iOS devices. I was searching for the possible ways to run multiple accounts on my iPhone X and come across this app and noticed that this app is a paid one. I have purchased the app and tried running 2 WhatsApp Accounts, 2 Snapchat Accounts, 2 Facebook Accounts on my iPhone X. Everything is working fine but the app user interface is not a big concern. If you are interested, you can try this app (paid) or else, you may try out the other apps and tweaks listed in this article; no force at all. You may follow the instructions provided below. Open App Store on your iPhone or iPad and type “Parallel Space Multi Accounts” and hit enter or ok. Tap “Get” or “Install” to download the app, provide necessary authentication, permissions to finish the installation procedure. Open the app once you are done with the installation. Provide necessary permissions to start using the application. Sign in with a Google Account or a Facebook Account if prompted; or else, you can skip it. I am sure the app will start creating a virtual space for multi accounts on iPhone within a few seconds of the initiation. Once you are done with the instructions provided above, you can start using multiple accounts. To do that, add any social app or a game to the Parallel Space Alternative we are talking about. Login to the app with all required details and start using 2 accounts of the same app on a single iOS device. This is the trick I tried on my own and hopefully, it’s working; I am 100% sure I didn’t follow any other blog posts, fellows, videos, etc. If you have a Mac Computer along with the iPhone or iPad (Any Version), you are all set to use multiple accounts. Let me take you to the tutorial, please do not miss even a single step; all are very important. Download and Install Bluestacks or any other Android Emulator on your Mac Computer. Once you finish installing, setting them up, open up and search for “Parallel Space” on Google Play Store. That will provide you a direct link, please click on it. Now, you will be taken to the installation page where you should tap “Install” to start installing Parallel Space application. Once, the installation is done, you are all set to use Parallel Space on your Mac computer. Requires at least iOS 8 and works pretty well on iOS 9 and it’s subversions. It’s most recommended to run iOS 10, to iOS 11.4.1 and upto iOS 12. You don’t need to jailbreak your iPhone or iPad. iPhone X, iPhone 8s Plus, iPhone 8s, iPhone 7s Plus, iPhone 7s, iPhone 6s Plus, iPhone 6s, iPhone 5s are the compatible devices to run this tweak. If your device is compatible, go ahead and follow the procedure. So, till now, you can use parallel space on your Mac computer only?. Now the actual magic begins here; stay your heads up and follow the guidelines. Open App Store on your iPhone or iPad and head over to the App Store. Type “Parallels Access” and hit enter. Tap “Get” or “Install” option and finish other formalities as well; in order to start the installation process. 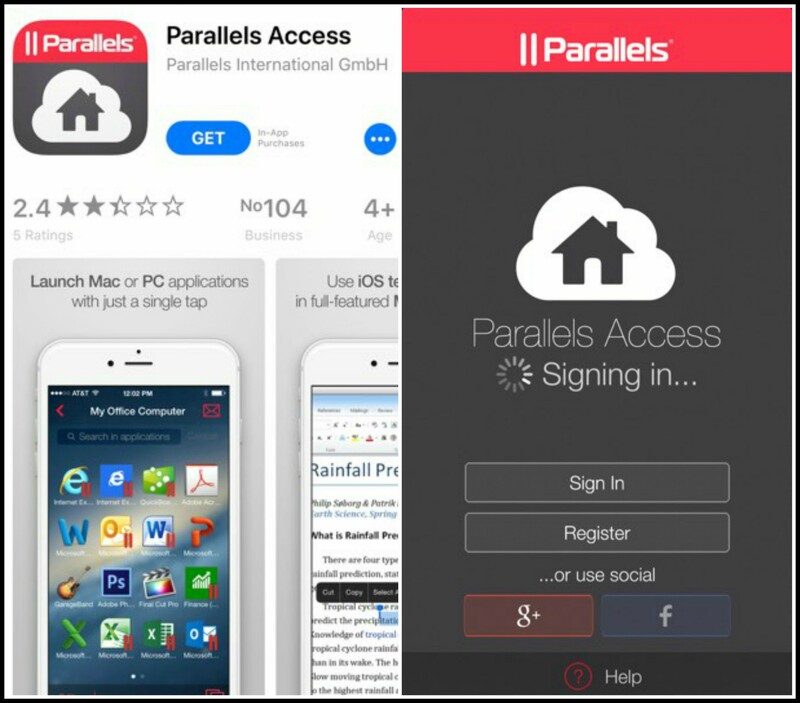 Open Parallels Access App on your iPhone and log in with Google Account or a Facebook Account or else, you can sign up as well. Upon agreeing their terms, you will receive an email with all details; now you should provide necessary authentication. Once it’s done, connect your iPhone and Mac by following the on-screen instructions. Don’t worry, it’s easy. Trouble? please comment down. 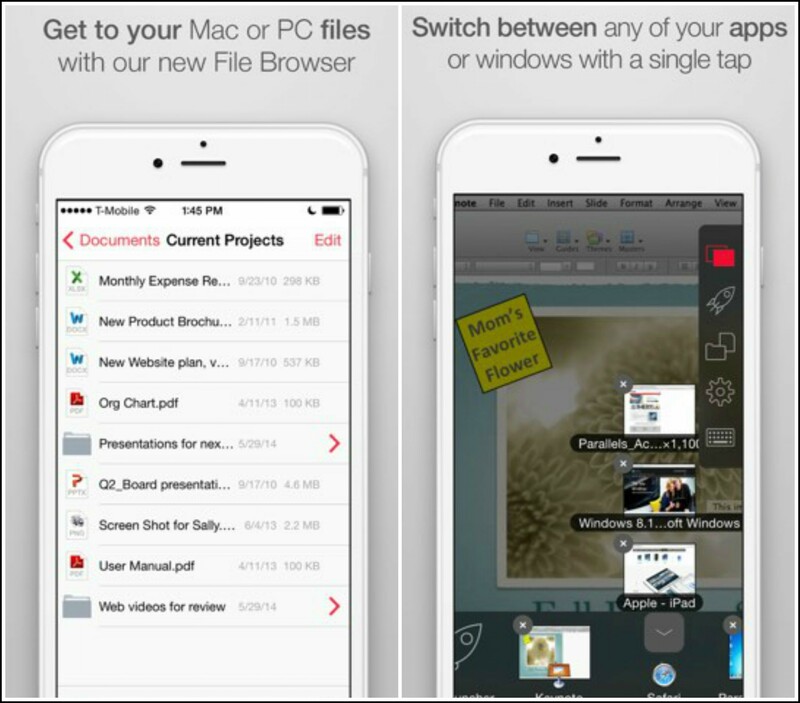 Once it’s over, you are all set to open up all the documents, files, folders, apps on your iPhone from Mac effortlessly. No matter where you are, you can access all files, apps, folders, documents, images, multimedia files from your Mac computer. This way, you can access Parallel Space on iPhone from the Mac computer. But make sure you set up everything on your mac; like logging in to the social accounts or games. I have provided the 100% genuine tweak to get Parallel Space for iOS 12, iOS 11 on iPhone or iPad without jailbreak; make use of it. Of course, you can also find out the best apps like parallel space for your iPhone or iPad in this article. Do share this article with all your friends and let them know they can also use multi accounts using parallel space on their iOS devices, thank you.